Bringing a couple of my previous posts together, I finally got my Telstra 3G dongle to work on the Raspberry Pi. Unplugging plugging the dongle back in now gives you the ttyUSB devices you need. The easy thing to do would to to use the sakis3g script – its compiled for arm ….. but I couldnt get it to work, it would just fail to connect. So, its back to pppd & chat scripts. At this point, the dongle light flashed, I did the victory dance & poured a drink – however it was short lived. Looking at the logs in /var/log/messages – we see something wrong. ppp connects, but then the USB dongle disconnects (the bus resets) – bugger. Jul 3 21:25:21 raspberrypi pppd: Serial connection established. Jul 3 21:25:29 raspberrypi pppd: Connection terminated. I had read about power causing issues on the USB devices, sometimes displaying these debug messages, so i tried using the 2A supply, but got the same result. I then tried out my funky new powered usb hub, courtesy of the crew @ Hak5. Having the USB Data & USB Power plugs both in the Pi – it now works like a charm, the kernel debug messages are a thing of the past. Jul 3 21:37:55 raspberrypi pppd: Serial connection established. The next logical step was to remove the dependency on physical ethernet cabling to my Raspberry Pi. I struggled with a couple of cards, but eventually got success with a tiny little NG54/N150 Wireless USB Micro Adapter – WNA1000M. I cant claim the credit – it was a combination of the following sites that eventually got a result. wlan0     IEEE 802.11bgn  ESSID:"WiFiNetworkSSID"  Nickname:"<WIFI@REALTEK>"
Telstra 3G USB Dongles are good for connectivity on the go. MF626s connected to Telstra (50501). 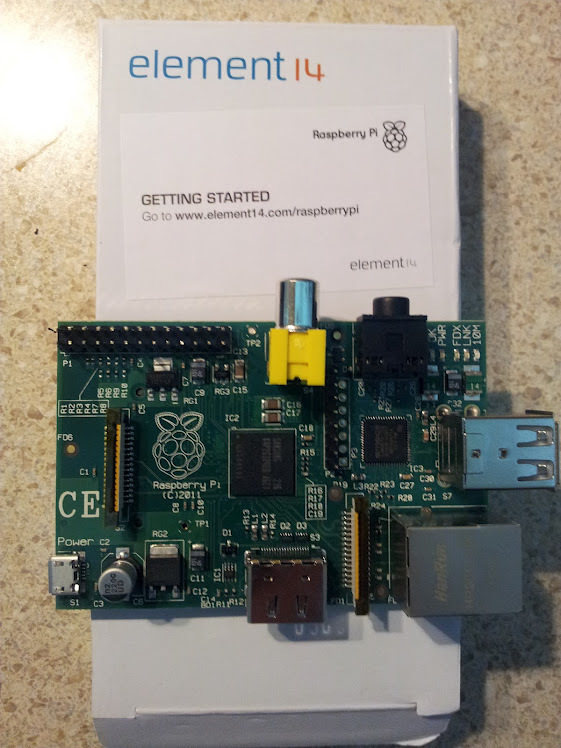 Like most of the rest of the world’s IT population, I got excited about the Pi & ordered one. It has arrived & I have had a little bit of time to play with it & I am pretty impressed. For each image, just use dd in Linux **Be Careful – make sure you have the right device to write the image to. This would be the SD card, not your hard drive !! Note: you need at least a 2GB SD card. Raspbmc will use the full size of your card. **First boot needs internet (ethernet cable/ dhcp) – the installer prepares the sdcard, then raspbmc is downloaded & setup at first boot. 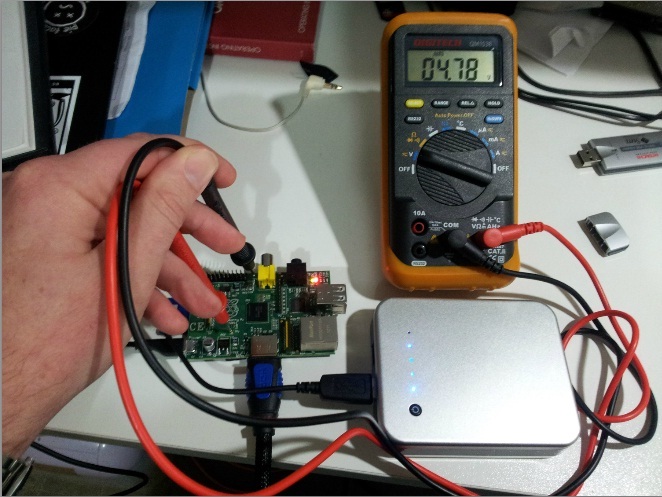 The Pi runs on 5v, connected via Micro USB http://elinux.org/RPi_Hardware_Basic_Setup#Power_Supply – which can be supplied by pretty much any phone charger / USB port these days. The only recommendation provided by the vendor is choose a supply that will provide 5v and ~700mA. They will apparently run “stable” on any voltage between 4.75 and 5.25 volts. 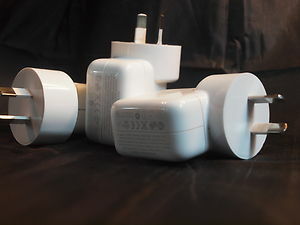 Many people have been using the iPhone / iPad chargers without any issues (me included). But as an experiment, I decided to see what they were putting out. 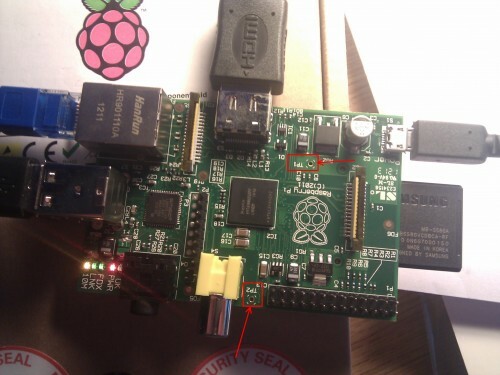 The Pi has two test ports TP1 & TP2 – these are to check the voltage being supplied to the board. There are mutterings about voltages under 5volt providing unexpected behavior on some boards. I found that my white iPhone/iPod power supply (Rated @ 5V 1A dropped to about 4.8v when the Pi is running with HDMI, SD Card & USB WiFi Dongle. Another generic branded “Switching power supply” that was also rated @ 5V 1A showed the same voltage drop to around 4.8V under load. 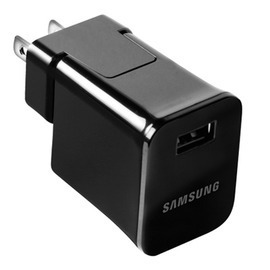 Enter the Samsung Galaxy Tab 5V 2A charger, this bad boy kept me running at 5V under load. 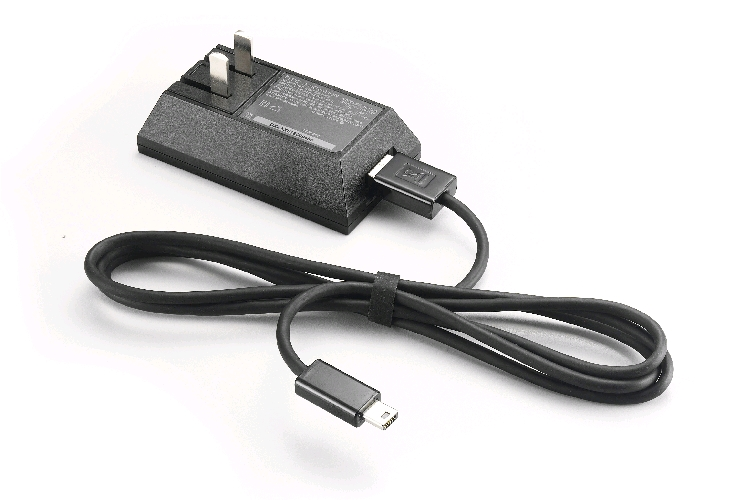 The general consensus is that a 5V 1A phone charger should be fine, but if you are planning on plugging things into the USB port (WiFi / Storage etc) then you would be probably best off getting a higher rated PSU. I am going to check out Jaycar for a regulated 5V 2A supply next. Your results may vary, I didnt experience any strange issues or performance problems when running of any of the listed PSUs – but possibly got more interface drops on the USB WiFi adapter (thats a subject for another blog post). On the subject of power – having such a tiny / portable device is much more useful when you can take it with you away from a power point. From our local Aldi store, I picked up a “Tevion MPP 7400” This is a portable 7400mAh Li-Po Battery Pack. This little guy has two USB ports on it & will apparently provide up to 2.1A on one, or 1A each with both in use. Its primarily aimed at charging a smartphone on the go, but it works beautifully as a portable power supply for the Pi. I have not tested how long it will keep the Pi running, but I was playing on it for several hours without the pack dropping an LED on the power meter. Battery Pack – providing 4.78V under load – just within the allowable range – so far no problems, but we will see how it goes. Well, that’s it for now, my Pi lives and breathes (as much as a piece of electronic equipment can) – time to try out some more distros & “projects” with it. So – I have blogged about how to enable IPv6 on your firewall & setup your tunnel, and how to manually add addresses to an ubuntu server, but what about the server you are sticking on the end of the tunnel permanently – you want it up every reboot. Most modern distro’s will have IPv6 enabled out of the box & it will do its best to grab an address. I didnt want autoconfiguration to hand any old address to it (even with SLAAC using the MAC address) to this host – so I could properly setup inbound & outbound FW rules. Apache & Postfix should already listen on any IPv6 addresses – so simply restart the services. Now that I had a new IPv6 allocation from tunnelbroker.net – it was time to get the server re-addressed & reachable from the outside world. Update your DNS record with the new address & test connection. Its as simple as that. Now my server was once again reachable via IPv6 – all this effort to get back to where I was.